25 years of Baking experience, he will guide you to make some delicious traditional Scottish goods. All recipes and ingredients will be provided and everything will be yours to take home and enjoy. 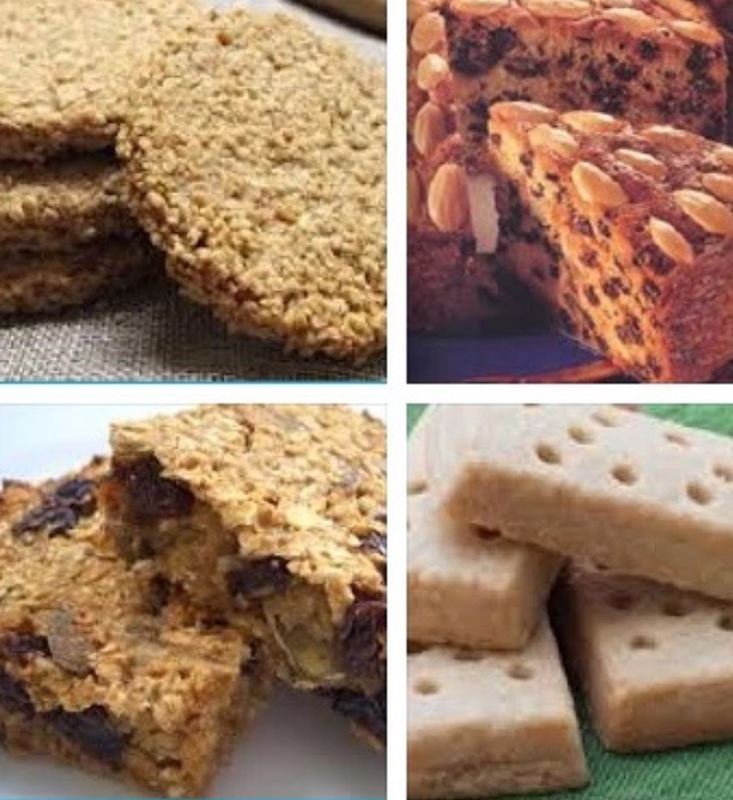 Traditional Dundee cake, Scottish Shortbread, Scottish Oatcakes. You will be proud to show your friends and family your hand crafted goodies! Be the first to review “Scrumptious Scottish” Click here to cancel reply.